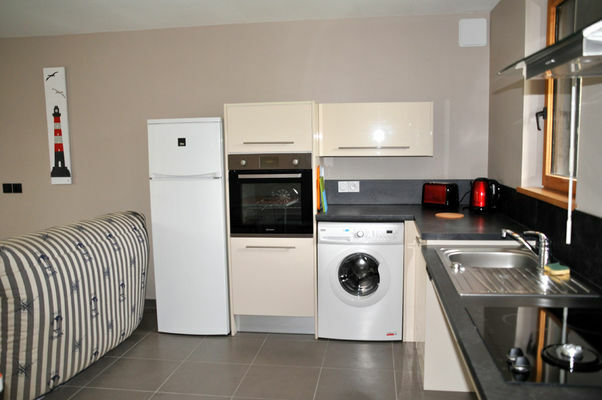 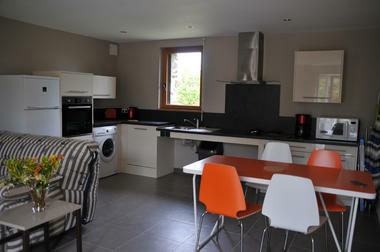 Comfortable 4* terraced house for 2 to 4 people with 1 bedroom : a 160x200 double bed. 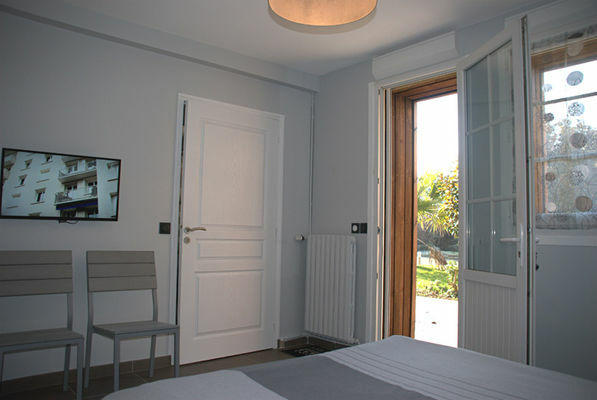 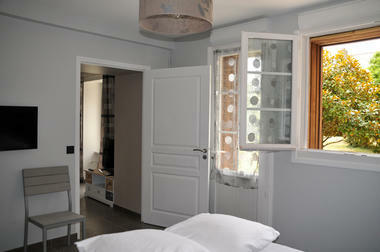 A 30 sqm dining and living room, a 6 sqm shower room, a 15 sqm bedroom. Large terrace and garden with palm trees... garden furniture, private parking. 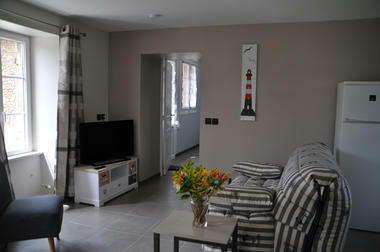 Terraced house: living room with kitchen, 1 bedroom, bathroom. 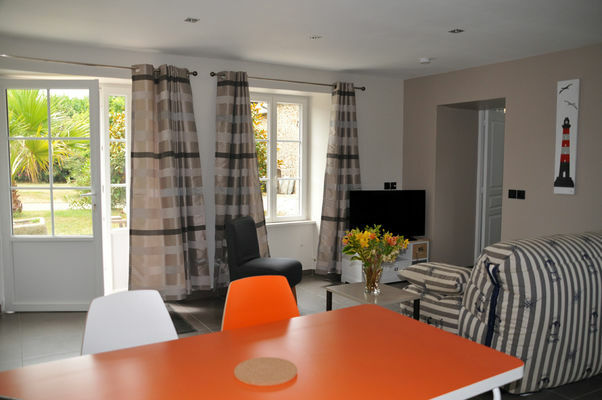 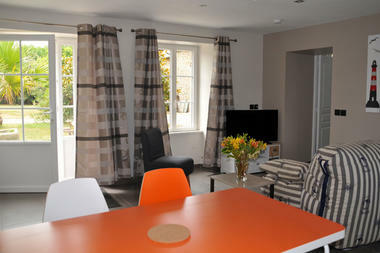 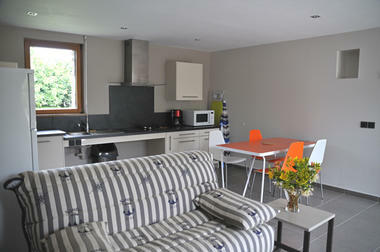 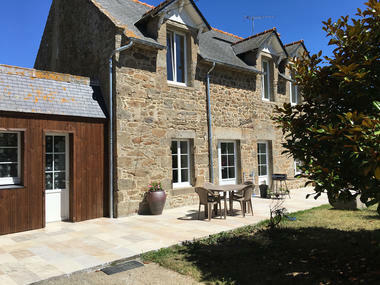 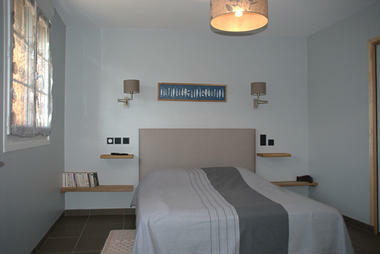 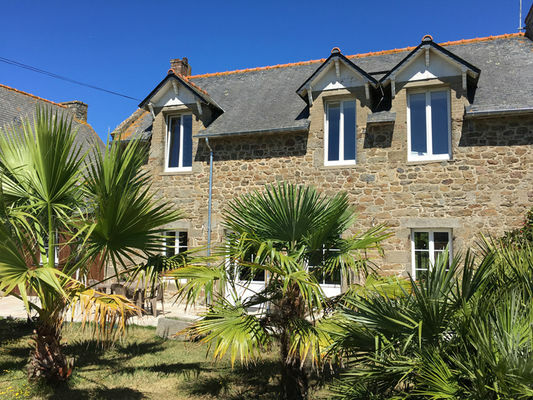 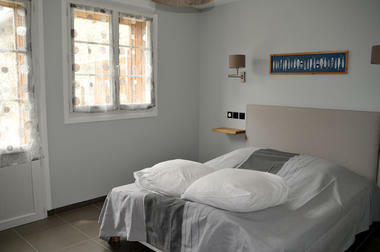 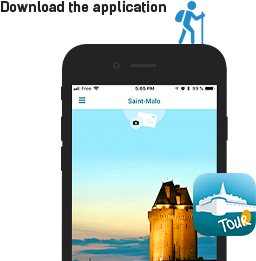 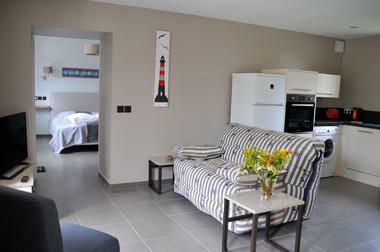 There is no review about Les Minquiers, be the first to leave one !